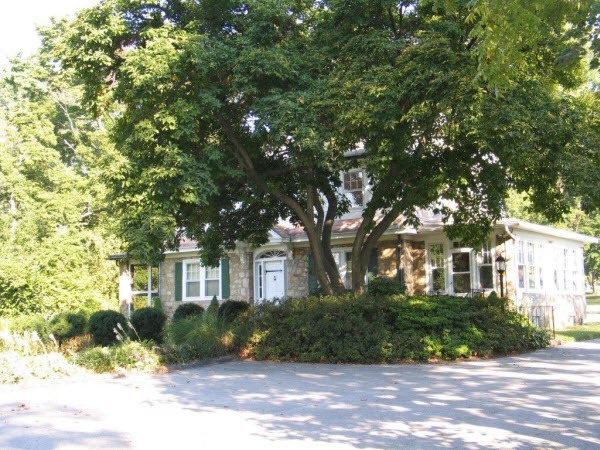 When you visit our Phoenixville office your smile is our top priority. Dr. Ann McHale and our entire team are dedicated to providing you with the personalized, gentle care that you deserve. Dr. McHale is an experienced and trusted dentist in Phoenixville who gives attention to all the many details that make General and Cosmetic Dentistry a success. You can enhance your natural smile with conservative treatment or create an amazing new smile transformation with state-of-the-art technology. Dental Implants, Invisalign ,and Porcelain Veneers are available to help you have a smile that is beautiful and healthy! Whether you are looking for preventive and comprehensive family care or a complete smile makeover, Dr. McHale and her friendly staff are dedicated to your dental success. Below are resources to help answer your dental questions. Contact Us Today or Request An Appointment on this website! 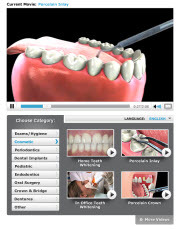 We hope this site is helpful to you in learning more about our practice, dental conditions, treatments and more. We encourage you to contact us with any questions or comments you may have. Please call our office (610-933-3717) or use the quick contact form below. 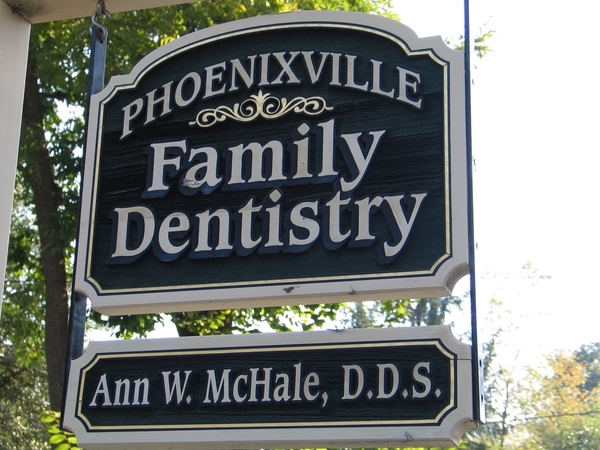 Phoenixville, Pennsylvania Dentist, Dr. Ann McHale is dedicated to family dentistry such as Exams, Teeth Whitening, Veneers and more.